Thank you for coming our GOWEST Online store. The GOWEST online store accepts orders from overseas. But maybe you are confused because the website does not support English. So this page is a detailed description of how to complete order. Please read it carefully. We ship overseas via a company called TENSO.COM. For order, you must registration of personal information is necessary to use TENSO.COM. After registered for TENSO.COM, please complete order by selecting the color and size of the product what you like on our site. *If you use Tenso.com, We can easily ship our products overseas to you. *And Tenso.com is a forwarding service company in Japan. 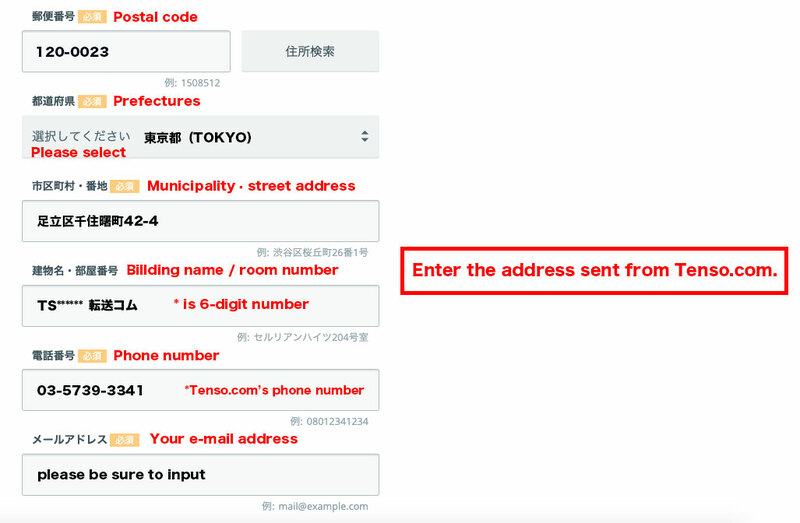 When you register at tenso.com, you will receive a temporary Japanese address. When registration is complete, you will receive a message with the contents of the your Japanese address to be used you order. Purchase your favorite items from GOWEST Online Store. When purchasing your items from GOWEST Online Store use the address you receive in Step1. 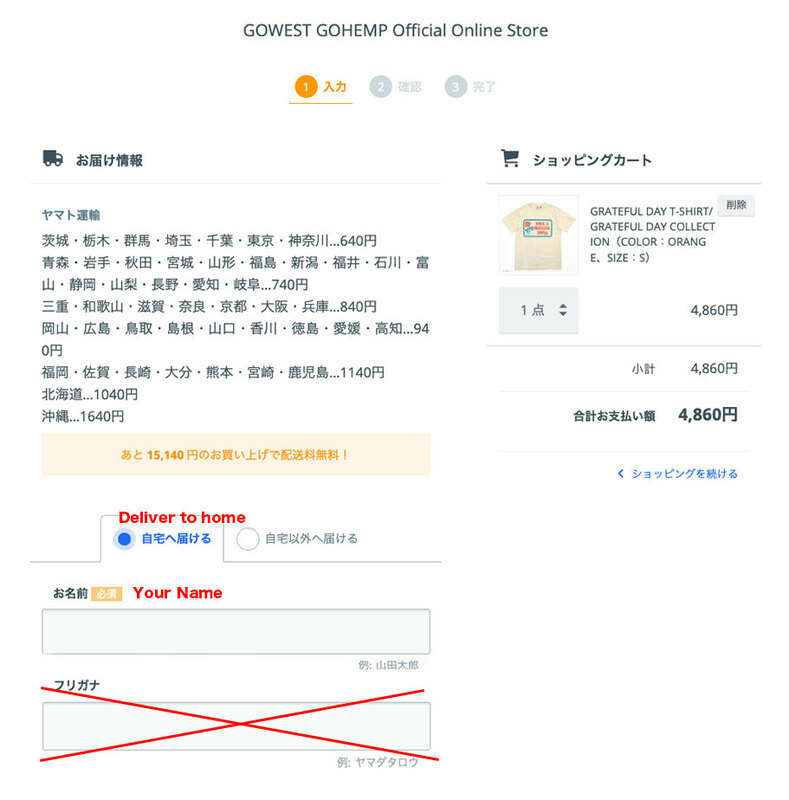 GOWEST ONLINE STORE * The GOWEST online store does not support English. So please check the image below to complete your order. In addition, payment is only credit card (or paypal). If you need to pay by PayPal, please be sure to pay the total amount of your order plus the “Paypal Transfer Fee“. Please see here for an explanation of that. Click on the national flag at the bottom of this site to check the fees for your country. 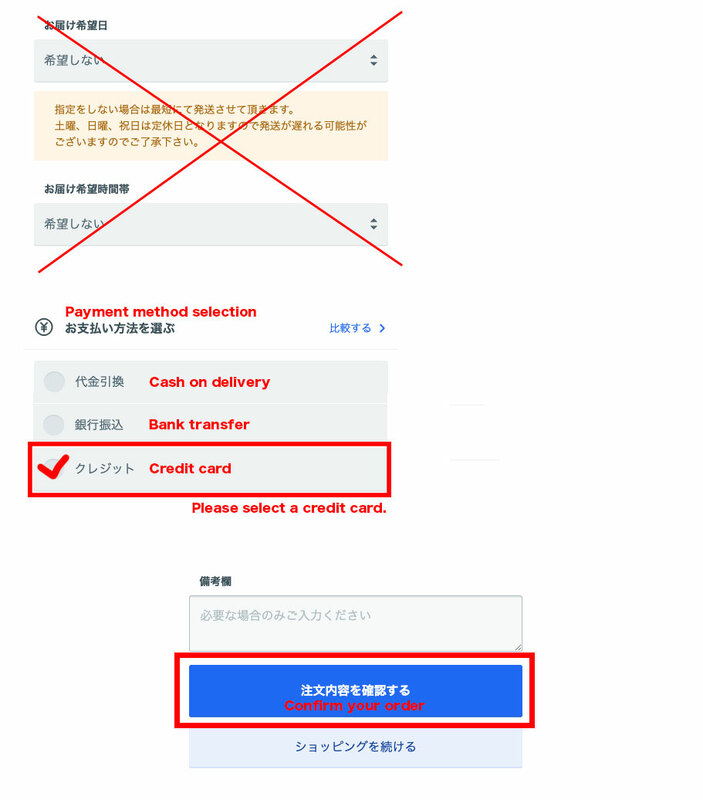 If you pre-order C.O.D with tenso.com address, GOWEST Online Store would cancel your order automatically. The product has been successfully stocked, and a shipping completion email will be sent to you. After that, your products will be delivered to Tenso.com’s storehouse in Japan. When you pay international shipping fee to Tenso.com, They will ship your products overseas. The cost you need is no more than the total of international shipping fee（EMS） and Service fee. After your product arrives at tenso.com, please pay the fee written above. *The fee depends on the weight and destination to your country. 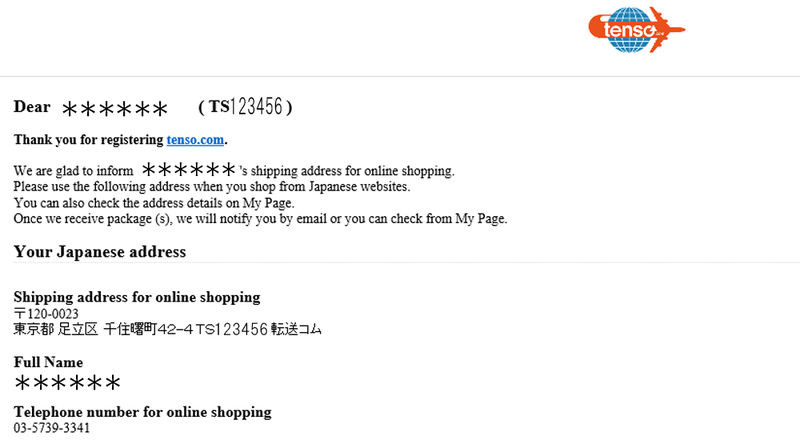 GOWEST Online Store does not operate this overseas forwarding service “tenso.com”. We hope you will be able to get your favorite products safely.